Imagine walking into a beachside diner in the 1960s, ordering a frothy chocolate milkshake, and sliding a nickel into the jukebox. Outside the windows, the waves off the California coast crash and recede against the golden sands. Guitar riffs and illustrious vocals delivered by a 21st century singer summoning James Brown and Etta James seep from the speakers. Throw in some jazz organ and misty instrumentation, and you’ve envisioned the basis of Shannon & the Clams. The Oaklandian foursome released their fifth studio album, aptly titled Onion, in February. According to Shannon Shaw—the “Shannon” portion of the halfway eponymous organisation—the record marks a pivotal thematic and lyrical moment in the band’s near-ten year career. Black Keys frontman Dan Auerbach’s Nashville-based record label Easy Eye Sound released Onion, and Auerbach himself helped with the production. Auerbach also tapped Shannon & the Clams to open for him on a nationwide tour that, it just so happens, arrives in Boston at the House of Blues this Sunday. Unbeknownst to Shaw at the time, that bass guitar would spark a long musical career complete with a globe-spanning fanbase. She brought it with her to college, then on a move to Oakland, California, playing very little along the way. And so, Shannon & the Clams came to be. The Clams experienced some minor lineup changes in the beginning, as groups typically do. Today, the quartet also includes Blanchard, Nate Mahan on drums and Will Sprott on keyboards, with both providing supporting vocals. 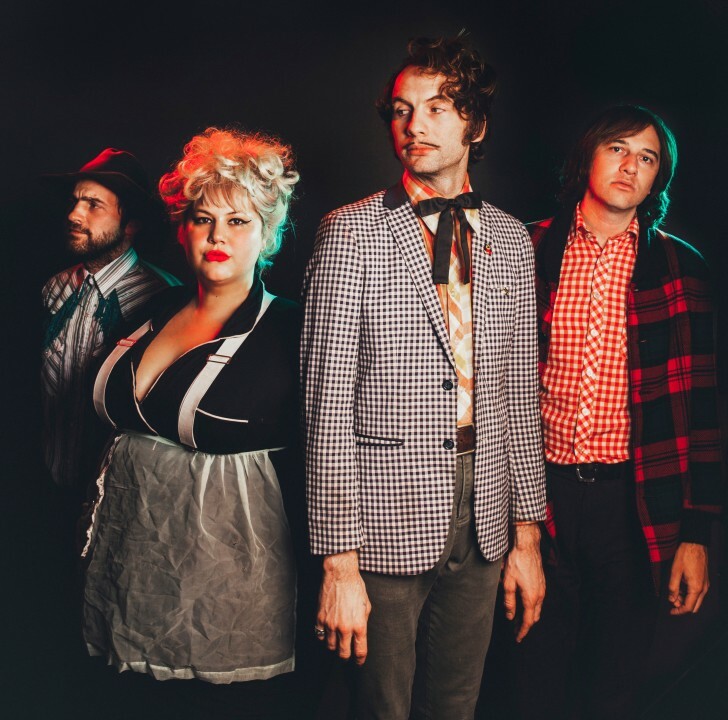 Shaw also plays bass and provides supporting vocals in Hunx and His Punx, but Shannon & the Clams obviously don’t need to harp on their association with an incrementally more famous band (especially one that’s been more-or-less inactive for a while). 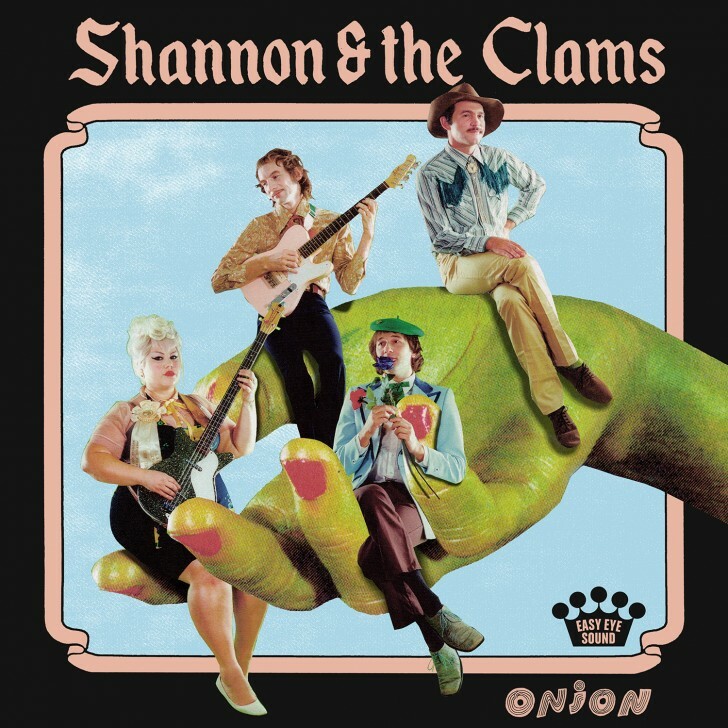 Onion stands as a testament to Shannon & the Clams’ clout, which works out nicely for Shaw, who can’t picture doing anything else. We don’t know where that is either, but we’re excited to find out.